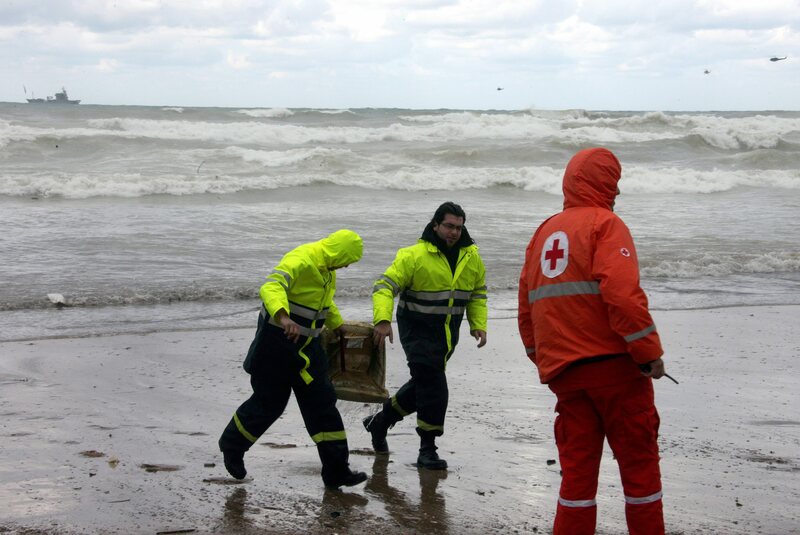 One day after Ethiopian Airlines flight 409 crashed into the Mediterranean Sea near Lebanon with 90 people aboard, rescue teams found 21 bodies in the water. Unfortunately so far it seems there are no survivors. The Boeing 737-800 airliner took off at 2.30 am from Beirut’s international airport and headed to Ethiopian capitol Addis Ababa. About five minutes after departure it disappeared from the radar and crashed into the sea just 2 kms from the shore with 8 crew members and 82 passengers aboard. The reason of the accident is not known yet. 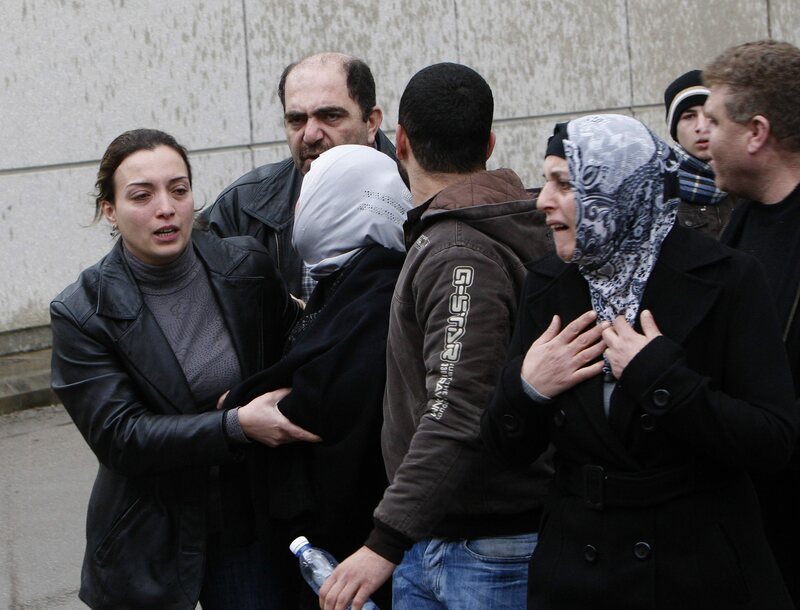 Prime Minister Saad Hariri ordered a national mourning day in Lebanon. You can read more details about the tragedy on CNN.com. 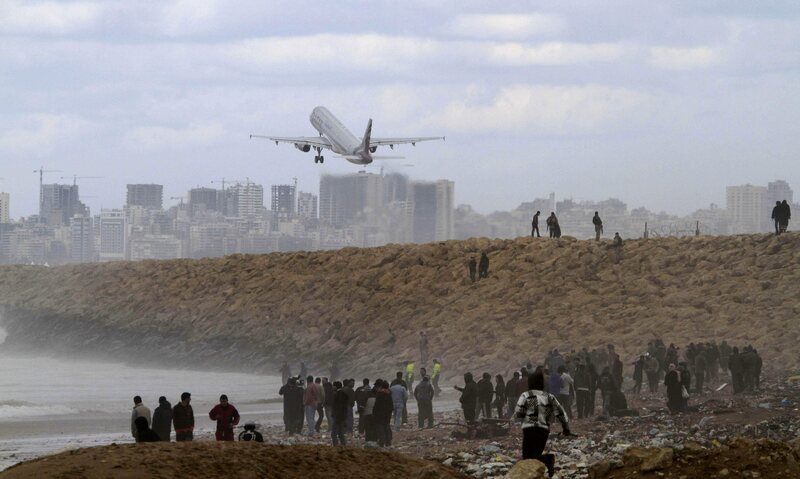 Lebanese Transportation Minister Ghazi Aridi said yesterday that the Ethiopian Airlines 737-800 that crashed Monday into the Mediterranean Sea shortly after takeoff from Beirut failed to follow the flight path established by ATC. All 90 passengers and crew are believed to be dead. The control tower told the pilot “to correct his path, but he did a very fast and strange turn before disappearing completely from the radar,” Aridi told the Associated Press. Defense Minister Elias Murr added that the aircraft “went in the opposite direction” it was told to fly and likely encountered stormy weather. But he noted that “we do not know what happened or whether it was beyond the pilot’s control” to change course. The airline cautioned against “rushing” to any conclusions and said the doomed flight’s pilot “was a career flight professional with over 20 years of experience flying various aircraft over the expanded network of the airline.” The FDR and CVR have not been found. The flight data recorders (black boxes) of the Ethiopian Airlines 737-800 were recovered from the Mediterranean Sea and sent to France for study on February 7, the carrier said. The Jan. 25 crash killed all 90 people onboard.